And oh my, it is GOOD! 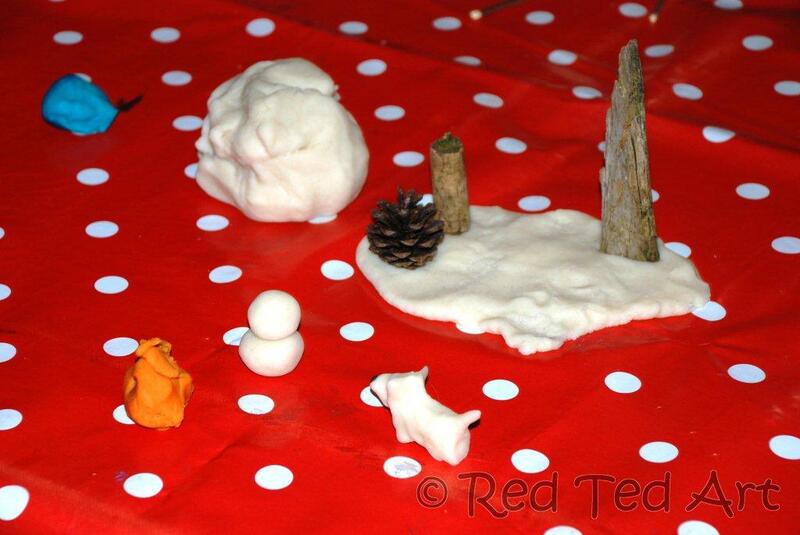 We went for a “snowy scene” colours – Red Ted really wanted to make a snowman. 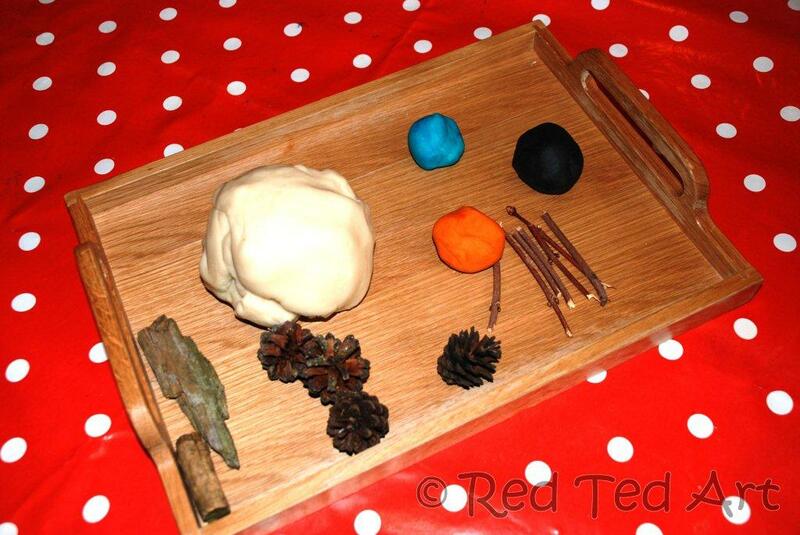 So we have lots of plane playdough, some orange (our red turned orange? ), black and blue (for a scarf). We founds some twigs and sticks and pine cones. Pip Squeak decided to cook with it! Hooray for “no cook” playdough! 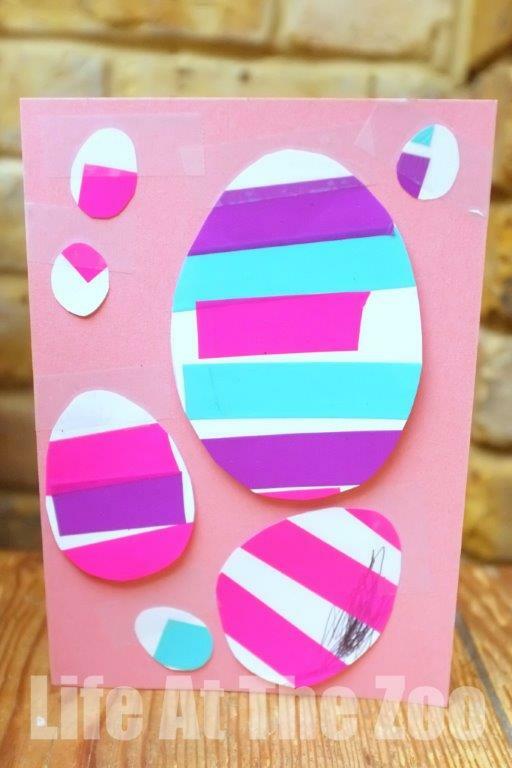 More fun for kids (including Dory Playdoh) here 19 Finding Dory Ideas! He also made a snow dog and a snow horse and a snow worm…… thanks for a great recipe!